Merry Christmas! A series of Christmas themed stuffs have been released as the rewards for Christmas events. Let's take a sneak peek at them! Claudia is the Angel of Christmas. She undertakes Santa's work and delivers Christmas gifts in the land of angels! 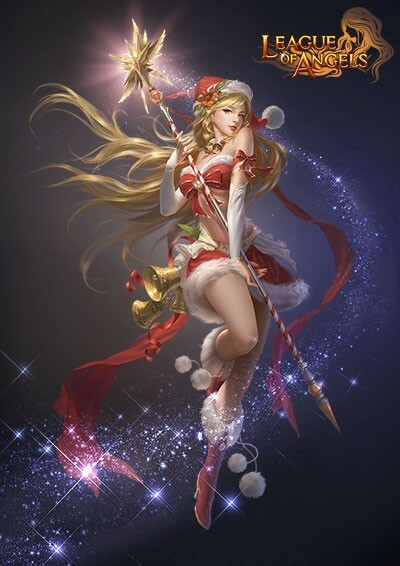 Skill: Christmas Spirit – Deals Magic DMG of (160% ATK +500) to all enemies. Halo: Buffs 4 party slots with 140 PATK, 140 MATK, 600 HP and 30 Crit. Claudia is only available during the Christmas events from December 22 to 28. Collect Yulites and Yulecoins to exchange for Claudia's Icon in the Shop -> Christmas. Click here to learn the details of the Christmas Events. Santa Clothes are new costumes that grant a substantial attribute bonus. They give characters a distinct Christmas look as well as keep them nice and cozy. 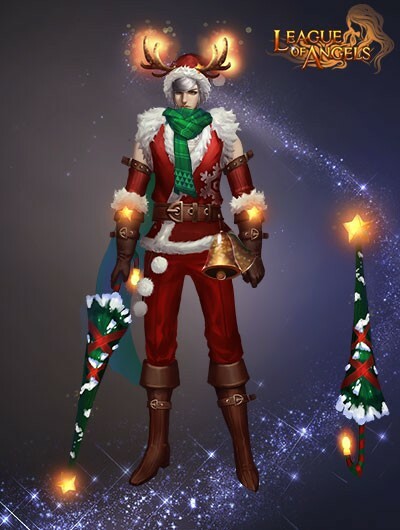 Santa Clothes are only available during the Christmas Event from December 22 to 28. Collect Yulites and Yulecoins to exchange for Santa Clothes in the Shop -> Christmas. Click here to learn more about the Christmas Events. The Reindeer is an awesome looking new mount that has an equally awesome Glamour Skill. 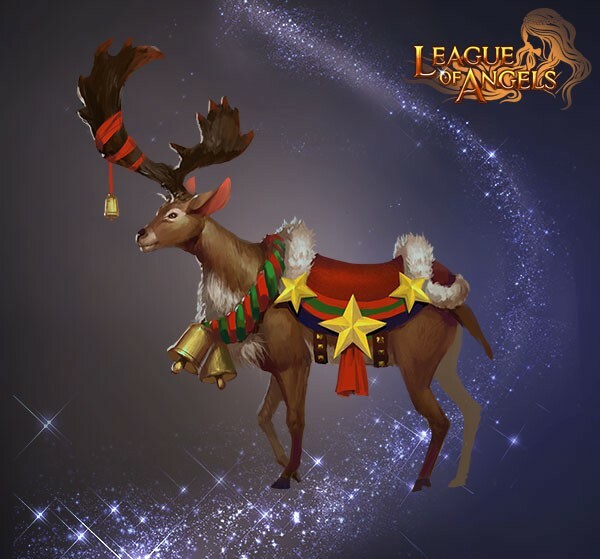 The Reindeer is only available during the Christmas Event from December 22 to 28. 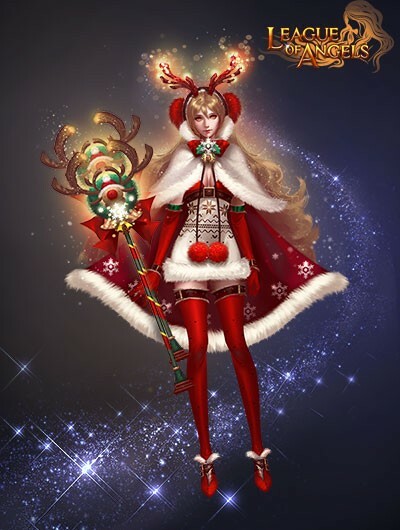 Collect Yulites and Yulecoins to exchange for Reindeer Soul in the Shop -> Christmas. Click here to learn more about the Christmas Events. Last: New Server Prospera Arrives on December 27th! Next: New Server Sylvia Arrives on December 20th!